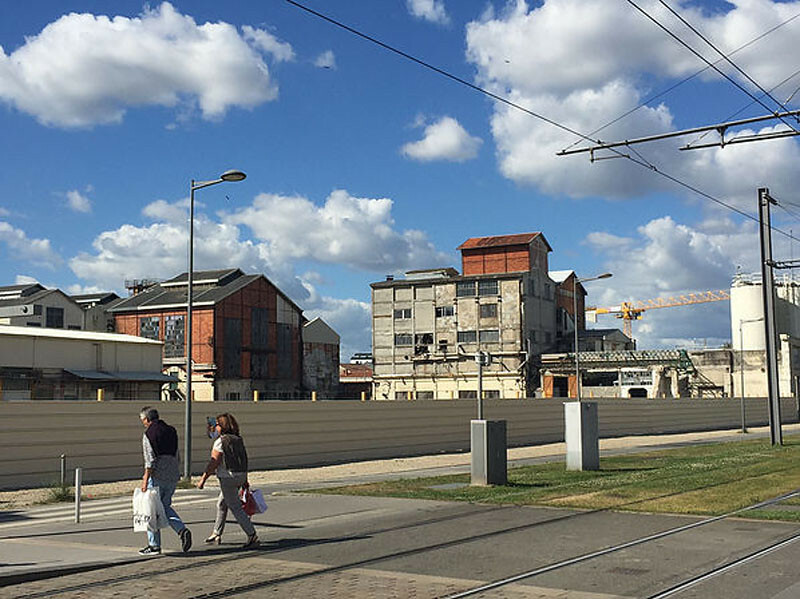 Miami Could Learn a Lot from Bordeaux! Melissa Hege, AICP of South Florida-based Melissa Hege City Planning LLC. 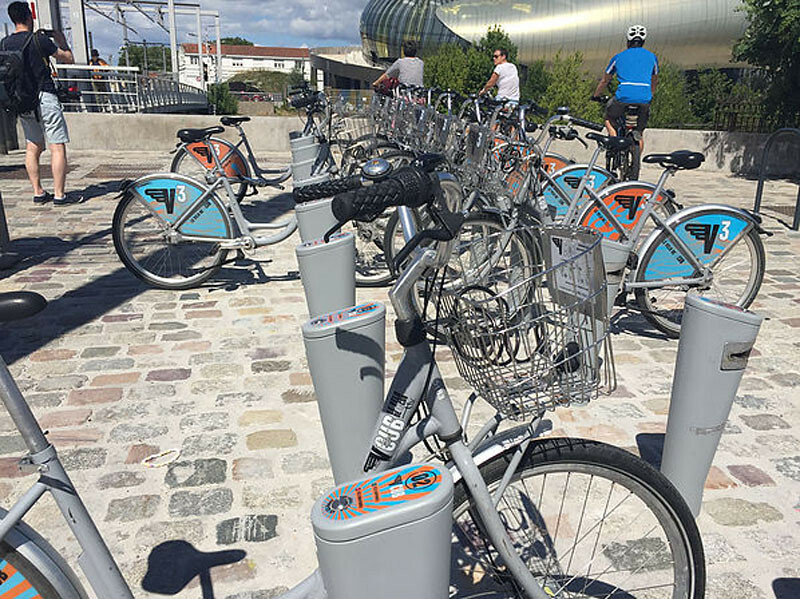 takes a trip to Bordeaux, France and highlights what Miami can learn from this city when it comes to embracing multimodal transportation initiatives. Back in July, my hubby and I booked a last minute trip to France in anticipation of our new baby and the imminent halt on our wanderlust. Kudos to my girlfriend who suggested the trip- a wine tour in the hills of Bordeaux! 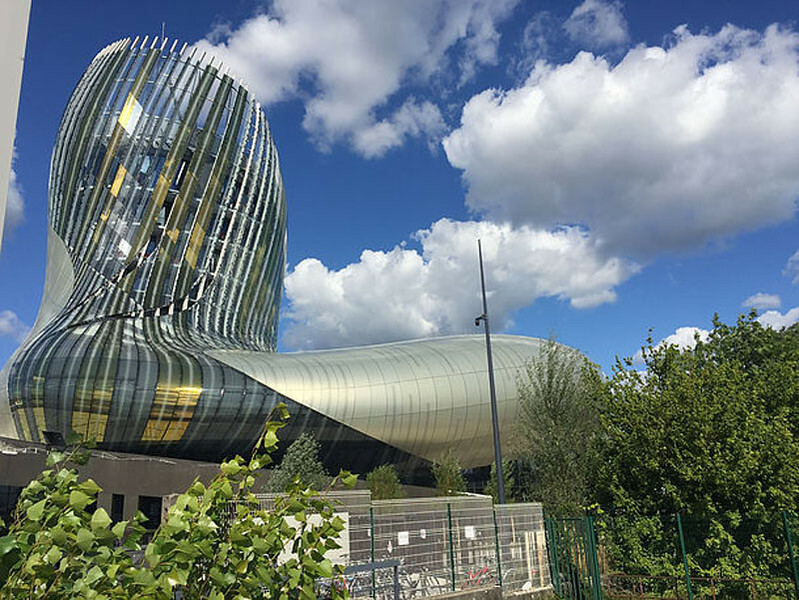 She booked a lovely B&B on the outskirts of the city, and we rendezvoused at Bordeaux’s newest gem–the Cite du Vin–a museum dedicated to wine. Here’s a town that bustles with activity. This museum is a result of the current mayor’s flurry of public improvements over a 20-year period. Wine museum shaped like a decanter–check! Careful placement of wine museum in the seedy industrial edge of town to attract funky new buildings–check! See the cranes! And this mayor is just killing it! Work your way into town and discover a host of hip and sleek ways to get around. Transportation options that would make Portland jealous. Example one–bike share. Now these bikes are cool. A low profile storage system preserves the beauty of the pavement pattern.